What you already know about Marion Cotillard: She is a French actress who garnered worldwide acclaim for her performances in films such as La Vie en Rose (2007), Nine (2009), Inception (2010), Rust and Bone (2012), The Immigrant (2013), and Two Days, One Night (2014). 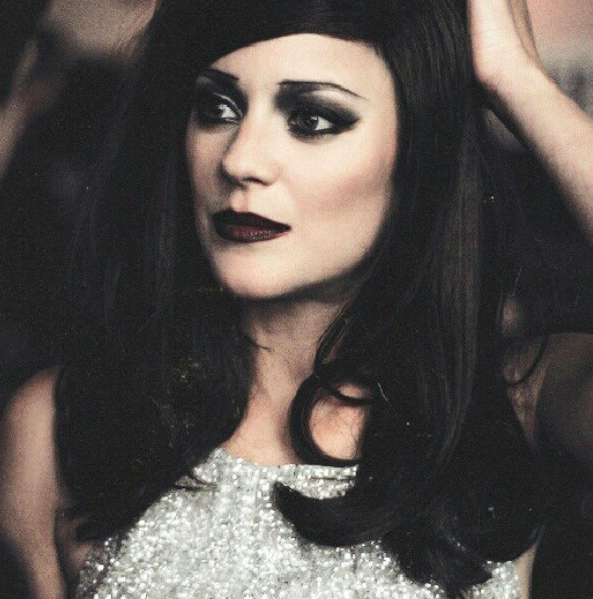 Cotillard has been the face of Lady Dior handbags since 2008 and has appeared on more than 200 magazine covers around the world, among them Vogue, Elle, Marie Claire, Variety, Harper’s Bazaar, Vanity Fair, Madame Figaro, Glamour, W, The Hollywood Reporter and Wall Street Journal Magazine. 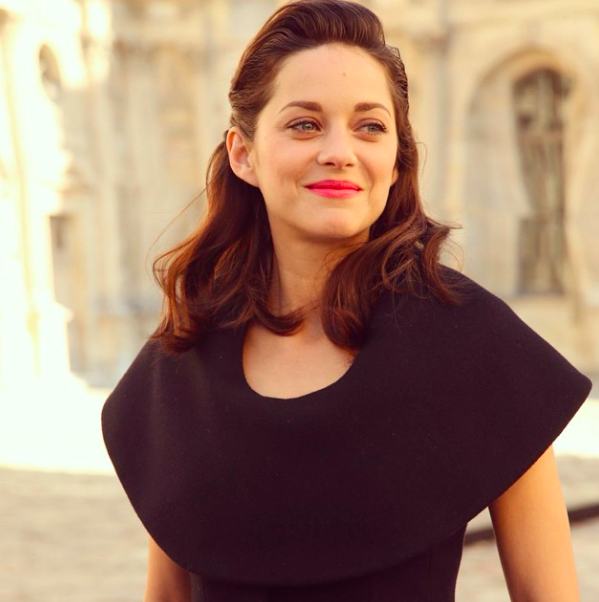 What you don’t know about Marion Cotillard: In addition to her film work, Cotillard is interested in environmental activism, and has participated in campaigns for environmental protection, in particular Greenpeace, for whom she has acted as a spokesperson. 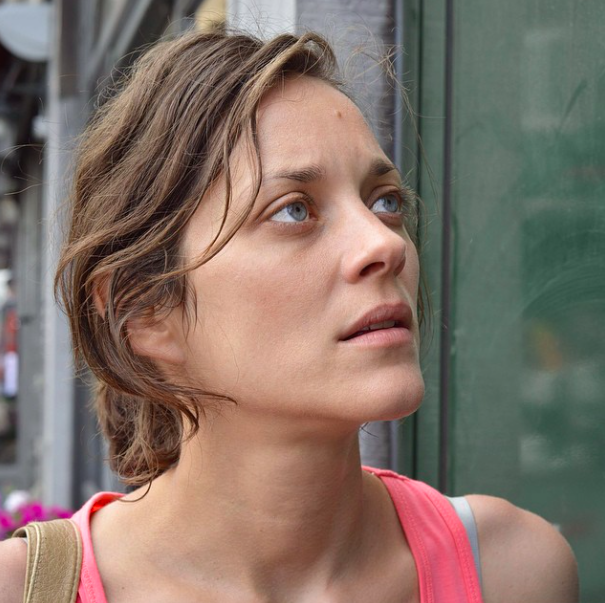 What I love about Marion Cotillard: She is not only a phenomenal actress, she is a true artist; dedicating herself to each role as though it is her sole purpose to bring the character to life. Each time she reinvents herself onscreen, I’m repeatedly captivated by her delicate charm and allure. True to the French tradition, she embodies the meaning of grace, elegance, and poise. Ms. Cotillard is not only talented, she is also altruistic, dedicating a portion of her time to environmental activism; something I find genuinely admirable of her.